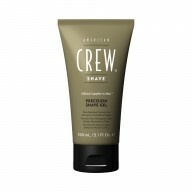 If you’re all about low-maintenance styling, then the Essential Kit for Men – Fibre from American Crew is what you’ve been waiting for. Containing two bestselling products from the brand, this duo is all you need for grooming on the go. 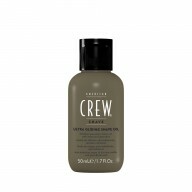 The American Crew 3-in-1 is the busy man’s dream; a multi-use product packed with nourishing ingredients, it washes and conditions hair and also acts as a body wash. Once hair is dry, the American Crew Fibre wax can be used for quick, easy styling. 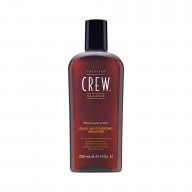 This pliable product helps to thicken hair and define your style, leaving a matte finish and non-sticky hold. 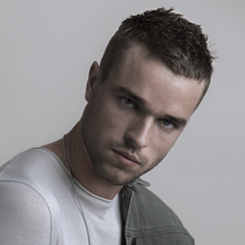 Perfect for travelling or just cutting down on time in the morning, the Essential Kit is a modern man’s must-have.